STURGIS, S.D. 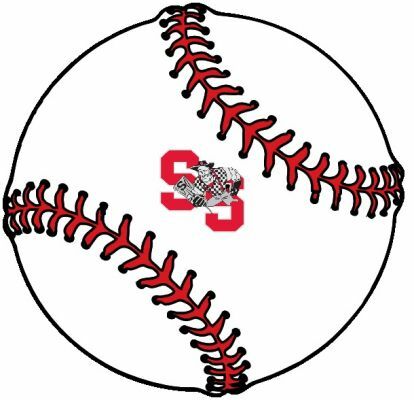 - Sturgis scored 3 runs in the first, third and fifth innings to pull away from Douglas in a 12-2 baseball victory Monday night. Douglas scored first in the contest as Colton Tipton came home on a past ball at home plate. Sturgis would answer, scoring three in the bottom of the first as Cedrick Stabber, David Anderson and Alec Keffeler all scored runs. Sturgis scored three more runs in the third courtesy of 2 R.B.I. 's by Josh West bringing in Manny Gallosa and Keffeler. The Scoopers got three more runs in the fifth and added 2 more runs in the sixth to end the game after six due to the ten run rule. Stabber's double down the third base line would bring in the winning runs. Stabber led the Scoopers with 4 hits, 3 R.B.I. 's and scoring 2 runs. Keffeler went 3 for 4, with a triple, a double and a single. Josh West went 2 for 3, with 3 R.B.I.'s. Starting pitcher Ridge Inhofer struck out two in two innings pitched. Ryan Garland came in to finish, striking out five. Sturgis improves to 7-1 on the season.